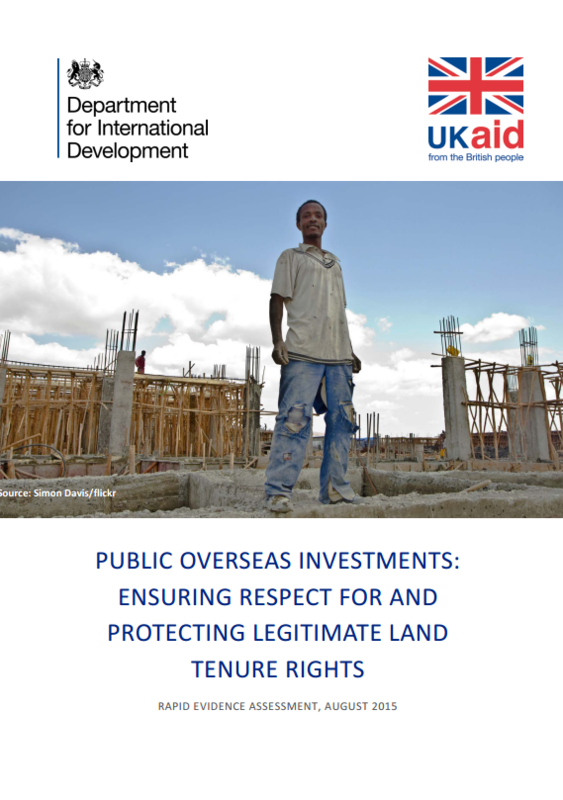 DFID commissioned a rapid evidence assessment (REA) focused on land tenure security, looking at whether public overseas investments supported by developed country governments can ensure respect for land tenure rights. 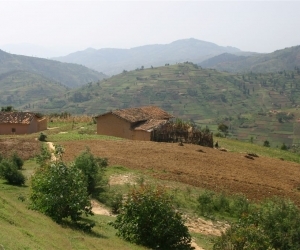 There was a particular focus on countries where legislation on protecting land security is weak. 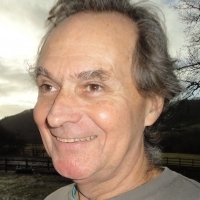 Mokoro – in collaboration with DAI – undertook the first REA, led by Chris Tanner (Principal Consultant). The REA was carried out using a methodology consisting of a structured literature search and selection process, with assessment of studies that had met pre-set criteria in accordance with DFID’s How to Note: Assessing the Strength of Evidence.